Each program uses the Garden's 112 acres of developed and natural areas as a teaching classroom, while connecting to STEM and Common Core Standards. Click on the age group/date to register. We'll discover how living organisms will mimic each other in order to survive, and humans mimic nature to be more effective in our daily lives. 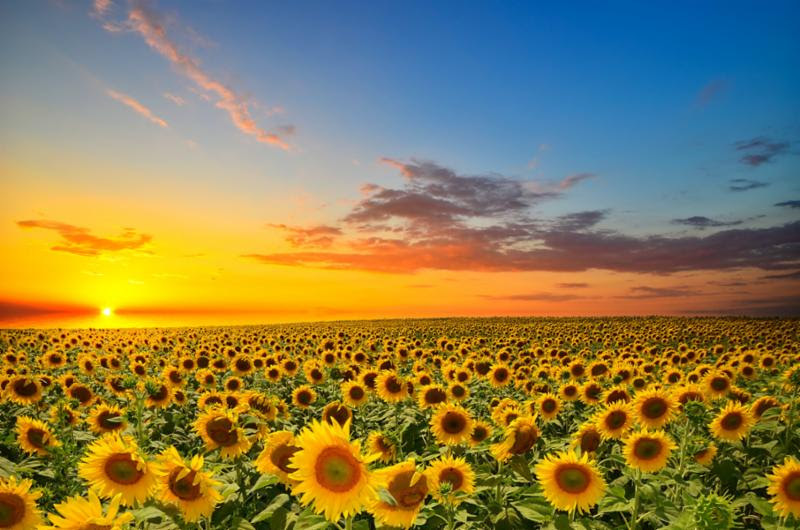 Students will delve into the world of solar power and examine how using the design of the sunflower and mimicking a fly's eye can help us to more efficiently gather solar energy.